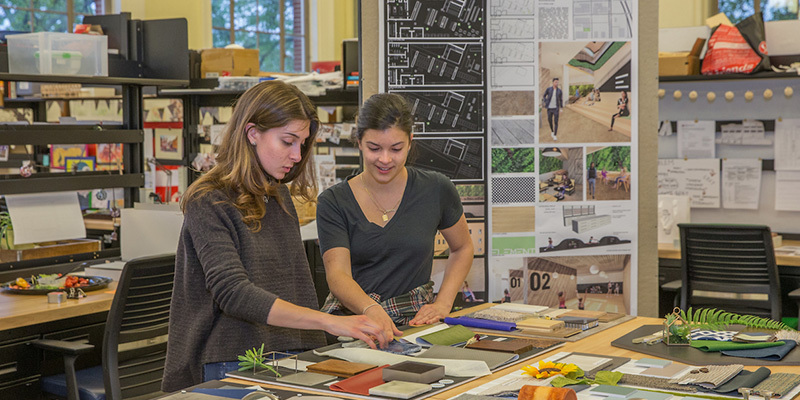 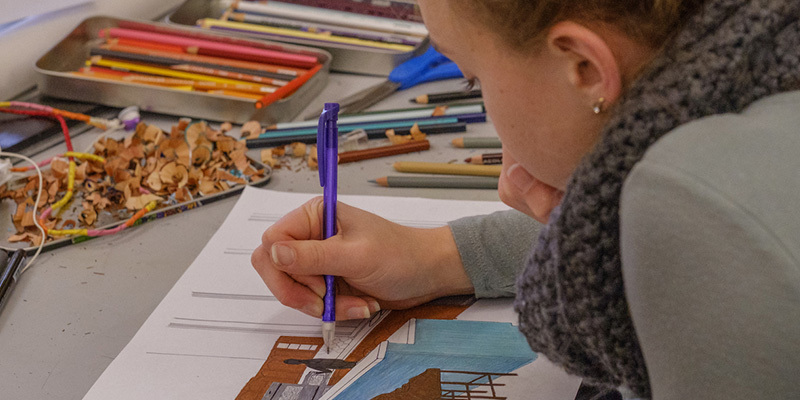 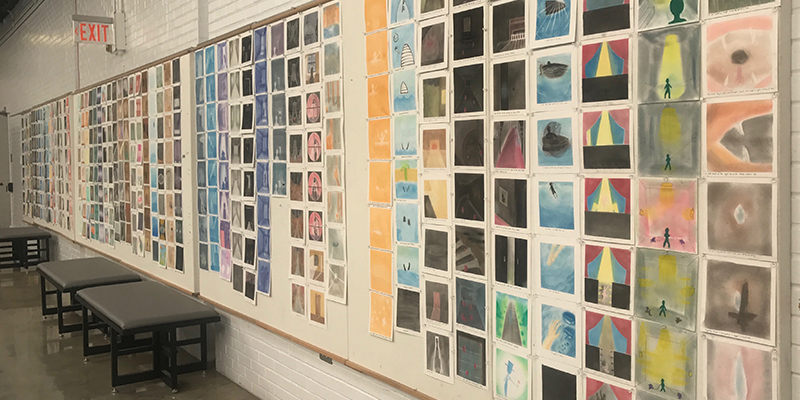 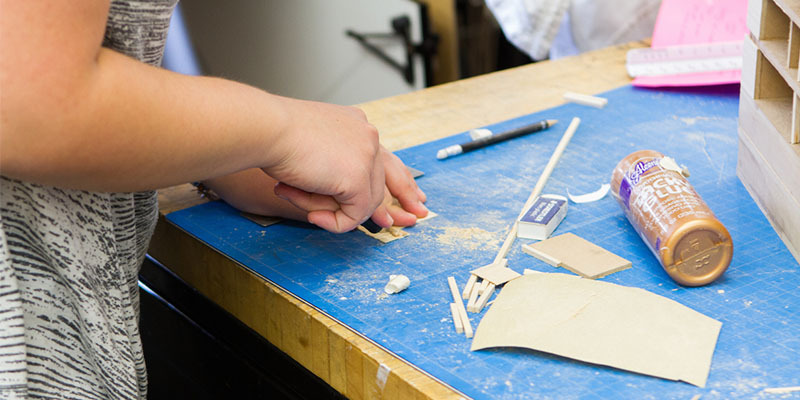 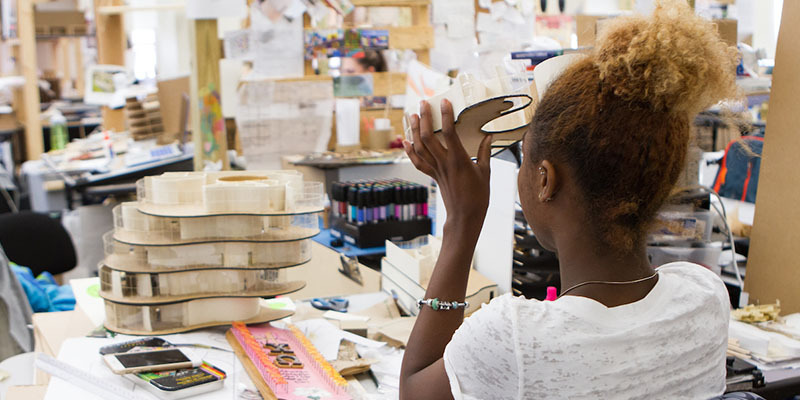 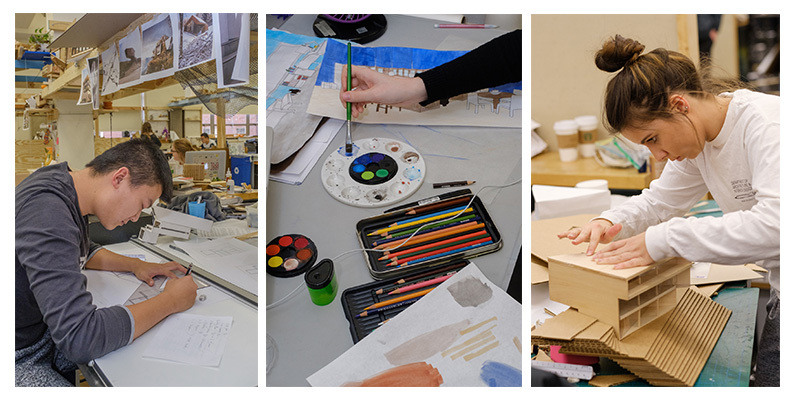 Majors and minors in the Department of Architecture + Interior Design emphasize strong professional preparation grounded in rigorous, comprehensive liberal learning. 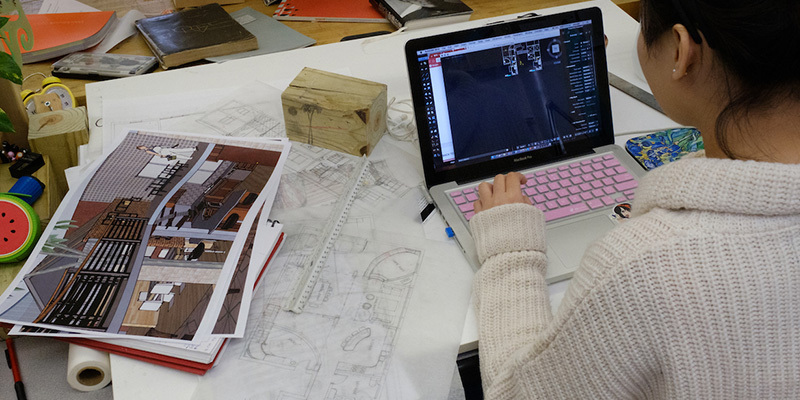 Small class sizes, an emphasis on independent student research, numerous opportunities for cross-disciplinary collaboration, and an impressive level of student participation in off-campus study augment and strengthen the academic programs. 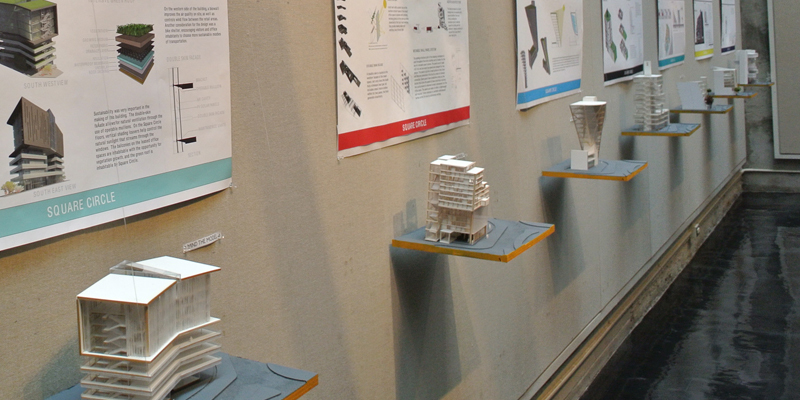 Be sure to visit the Cage Gallery, located in the lower level of Alumni Hall, to view ongoing exhibits of professional as well as student work within Architecture + Interior Design.